At Professional Karate Studios, we pride ourselves on being a family oriented network of schools and encourage our parents to take an active role in their child’s development. We offer special family rates because martial arts classes is an activity the whole family can enjoy. You’ll also find that martial arts training helps build good kids into great kids by teaching them to work toward goals, increasing their self-esteem, and learning respect for themselves and for others. We instill what we like to refer to as C.A.R.R.D. which stands for Control, Attitude, Respect, Responsibility, and Discipline. Your children learn in a safe, supervised environment and our trained instructors are specialists in keeping kids motivated and interested while they’re learning self-defense techniques that can last a lifetime. I first started doing marital arts during February of 2013. The first lesson I ever had at PKS Champlin was absolutely amazing. I fell in love with the sport of martial arts immediately. 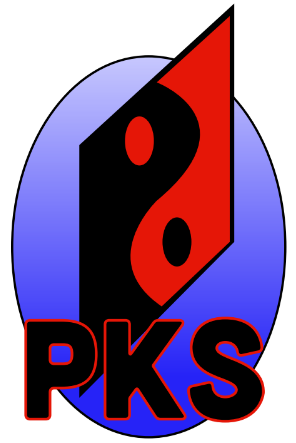 PKS Champlin has such an amazing team of instructors and with my 4, almost 5 years with this karate studio, I can honestly say I could not wish for a better team. Totally recommend this studio for ANYBODY of all ages that is interested in the sport of martial arts to come out and try this spot out (it’s not just for kids!). I’ve come all the way to karate rookie with no experience whatsoever to actually teaching and instructing white belts that were once where I was at the beginning of my journey. PKS Champlin rocks!! Great place, great instructors! I definitely recommend karate for all ages. It teaches control, attitude, respect, responsibility, discipline, and self esteem. I have seen great improvement in my 4yr old during his time at PKS! He loves going every time and he is getting better and better each week! He is more focused and listening better than before! They are all great instructors and very patient and kind with all the kids. Would highly recommend!! Friendly instructors who take the time to get to know the students. They make you feel welcome. The schedules are set up so that you have a different time everyday of the week to go. So if you have a busy schedule like our family you still can go! We believe that a student’s confidence level is truly improved when they work hard to earn each goal they set for themselves; it is our mission to work side by side with each student to ensure their success. 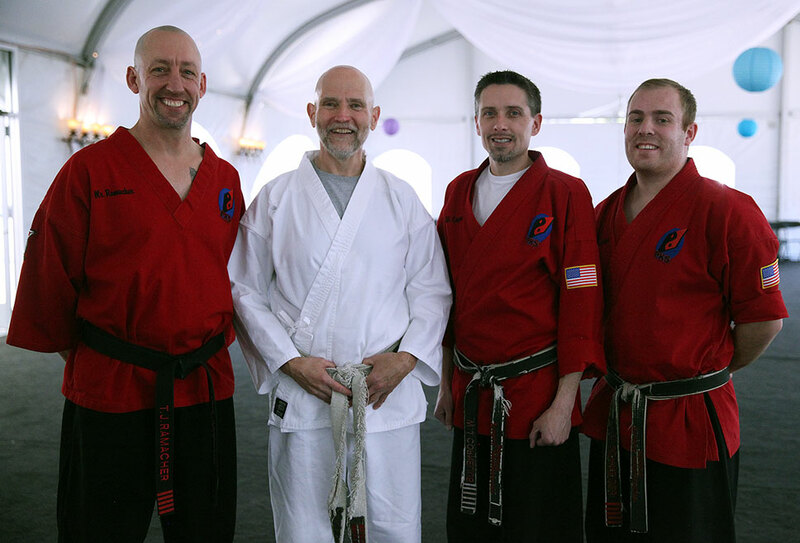 Our instructors work hard with each student to make sure each goal is earned and not given. We offer a safe and fun learning environment for all of our students. Each of our locations feature padded training areas and feature top of the line training tools. We always staff our classes with an effective student teacher ratio in mind to make sure each individual gets the attention they need. Our instructors encourage family involvement so each location features a parent and guest viewing area. We believe in a positive teaching approach that always reminds the student of what they are doing well and how they can make adjustments to improve themselves. 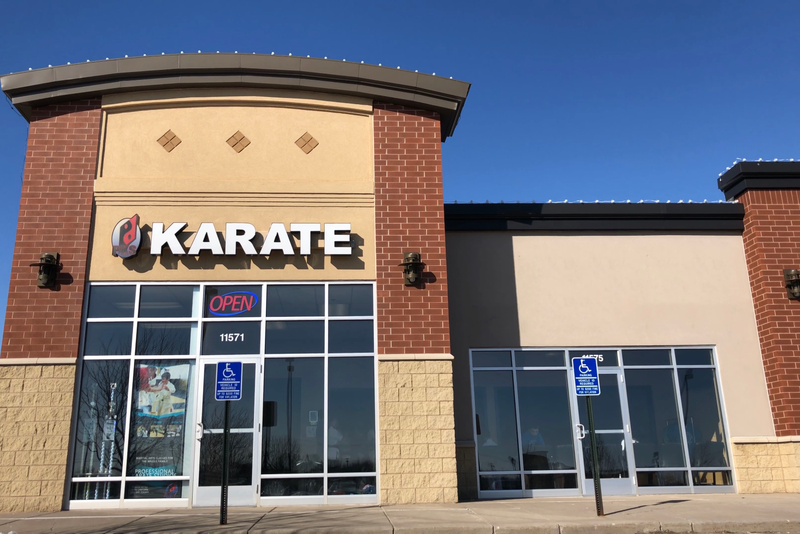 It’s an honor for us to be a part of each and every student’s learning experience and we thank you in advance for taking the first step towards making Professional Karate Studios part of your Family.